C.A. 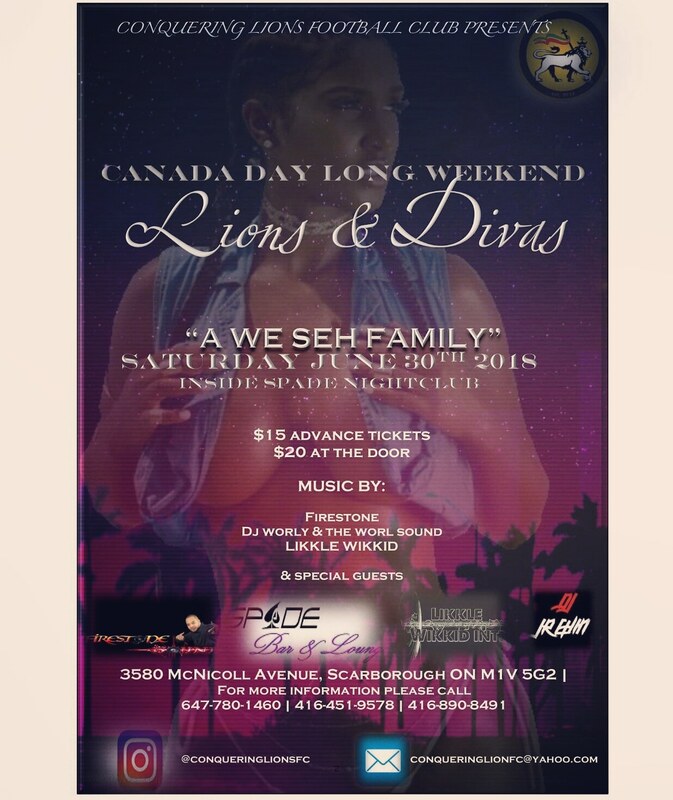 Confidential: A We Seh Family - Canada Day Long Weekend @ Spade Night Club and Lounge, Scarborough, ON - Sat June 30th! 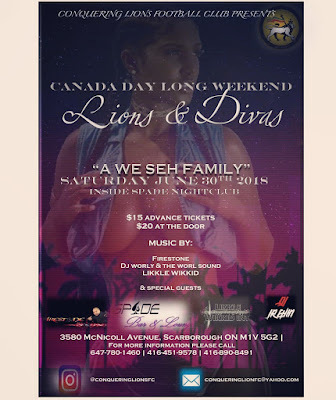 A We Seh Family - Canada Day Long Weekend @ Spade Night Club and Lounge, Scarborough, ON - Sat June 30th!